First of all, wish you a very Happy New Year 2019. May God bless you to fulfill all your dreams. From last a couple of weeks, many of my readers are asking me questions on Facebook and Email that what should they learn in 2019? I have written a series of post to help them e.g. 10 things Java programmer should learn in 2019. In this article, I am going to share some of the most popular frameworks which you can learn in 2019. The framework is not just for Java developers but for any programmer. They are in good demand and learning them not only improve your chances of getting a better job but also opens new doors of opportunities. As I have said before, technology is changing and what works 10 years before may not work now and the biggest challenge for programmers is to keep themselves up-to-date. A good knowledge of popular frameworks and libraries goes a long way in developing a new application. It's particularly important for experienced programmers as its expected from them that they know the latest and greatest tools for application development. As a Java developer, I know the Spring and Hibernate but I have yet to learn Big Data frameworks like Spark and Hadoop and that's what I have set a goal for me in 2019. Here is a list of 10 popular frameworks which you can look forward to learning in 2019. They have changed how you develop a web application in recent time, particularly Angular and React JS and this is probably the right time to get familiar with them. Since Google is behind Angular, you can be rest-assured by performance and regular updates. I strongly believe Angular is here for a long run, hence, its investing time on it is completely justified. If you decide to learn Angular 7 in 2019 then Angular Fundamentals By Pluralsight is a good starting point. 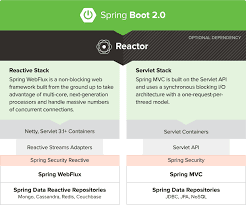 I have been using Spring framework for many years, hence, when I first introduced with Spring boot I was totally surprised with relative lack of configuration. Writing a Spring-based Java application using Spring Boot was as simple as writing a core Java application using the main() method. Even though I have tried Spring Boot, I have yet to learn many things and that's why it's on my list of things to learn in 2019 for a long time. I have also bought Spring Boot Masterclass, one of the best online course to learn Spring Boot from Udemy in just 10$ last month and I look forward to using that in 2019. The web development world is divided between Angular and React and it's up to you what you choose. Most of the time its dictated by circumstances, for example, if you are working in a React based project then obviously you need to learn React. Anyway, if you decided to learn React in 2019 then React.js: Getting Started course from Pluarlsight is a good starting point. Bootstrap supports responsive web design which means the layout of web pages adjusts dynamically depending upon browser's screen size. In the world of mobile, BootStrap is leading the way with its mobile-first design philosophy, emphasizing on a responsive design by default. If you are a web developer and don't know BootStrap, 2019 is the right time for stars with it. The BootStrap 4 From Scratch is a good starting point for your BootStrap journey in 2019. You can even buy it on just 10$ on Udemy's New Year sale which is starting from 1st January to 11th January 2019. You can do animation, send HTTP request, reload pages, and perform client-side validation by writing just a couple of lines of code. 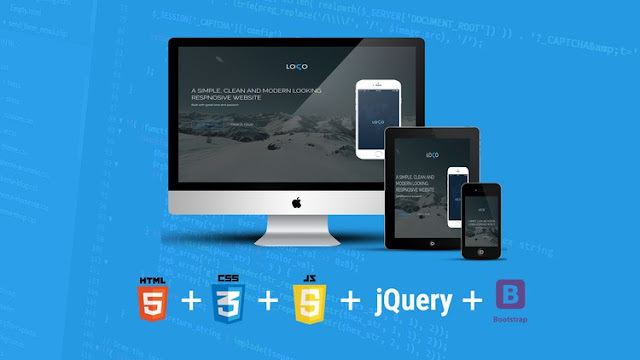 If you decide to learn jQuery in 2019 then I suggest you take a look at jQuery master class, a free online course from Udemy for learning jQuery. There is no substitute for security and in 2019 it would be even more important. Since Spring security has become synonymous with web security in Java world, it makes perfect sense to update yourself with the latest release of Spring security in 2019. The new version 5.0 of Spring security includes many bug fixes and a complete new OAuth 2.0 module. Even if you don't know Spring Security, you should consider learning it in 2019 and there is no better way than joining Eugen Paraschiv's Learn Spring Security MasterClass. Big Data and Automation is the focus of many companies in 2019 and that's why it becomes important for programmers to learn Big data technologies like Hadoop and Spark. The Apache Hadoop is a framework which allows distributed processing of large data sets across clusters of computers using simple programming models. It is designed to scale up from single servers to thousands of machines, each offering local computation and storage. It's based upon popular Map Reduce pattern and key for developing a reliable, scalable and distributed software computing application. I have already enrolled in The Ultimate Hands-On Hadoop last month and if you decide to learn Hadoop in 2019, you can join too. You can get it on just $10 between 1st and 11th January 2019 on Udemy's New Year Sale. This is another big data framework which is gaining popularity. 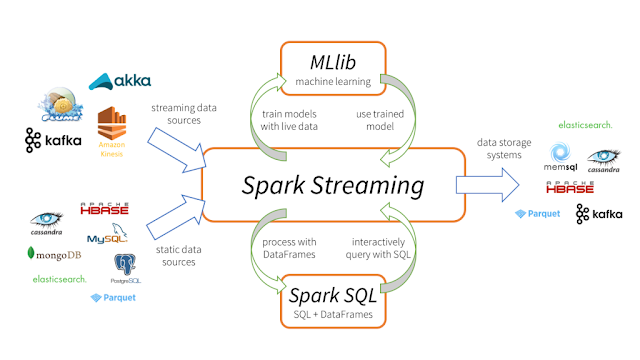 Apache Spark is a fast, in-memory data processing engine with elegant and expressive development APIs to allow data workers to efficiently execute streaming, machine learning or SQL workloads that require fast iterative access to datasets. 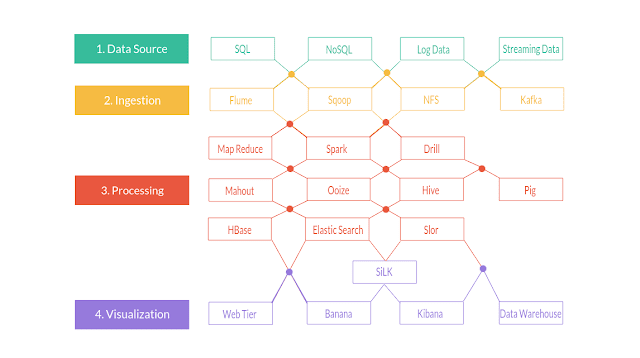 You can use Spark for In-Memory Computing for ETL, Machine Learning, and Data Science Workloads to Hadoop. I have already shortlisted Apache Spark Fundamentals course from PluralSight to go through in 2019. If you are in the same boat, you can check out that course to get some inspiration. That's all about what to learn in 2019. These frameworks are in great demand, particularly, Spring, Node.js, and Angular. Learning these frameworks will not only improve your chances of getting a job but also opens many doors of opportunities. Even if you are settled down in your job, keeping yourself up-to-date with latest and greatest technology is essential for your career growth. So, I suggest you pick a couple of these frameworks and learn them in 2019. If you are Java developer than Apache Spark is a good choice, but if you are interested in a programming language rather than a framework or library then Kotlin looks good in 2019. P.S. - If you are not sure how to learn a new technology e.g. programming language, framework, or a library in 2019 then please see my post about 10 ways to learn a new technology or programming language here. What about Docker container? I think even it's important for Java developer to know about it. Hello Vijay, Yes, you can add Docker into this list as well. AngularJS? This framework is outdated like JSP or JSF. Still used in the legacy apps however newer technologies are there in 2018. 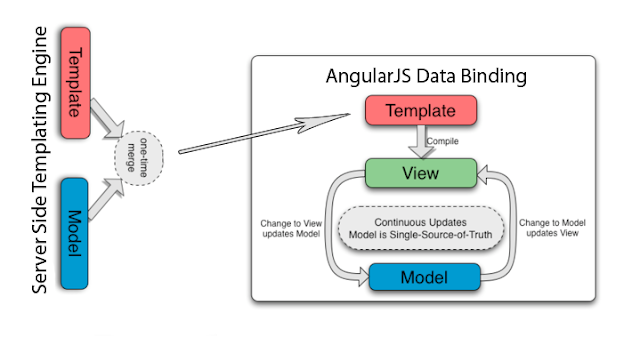 Successor of the AngularJS is Angular. Kospiotr I think your look into old angular js1.angular 2 is powerful and component based.now there are improving performance.it is New trend.let me know any other frameworks.it will help.for me also. JSF 2.3 is outdated? PrimeFaces is outdated? Buhahaha..
Machine Learning with Python is the need of hour. I will go with that. Few more not really Java frameworks but supporting elements for Java Developers. @Anonymous, yes KAFKA is good one and @Ashutosh, Yes, Machine learning with Python or R is good choice as well. Same goes for data science, its more of your interest, whether you want to go on Data Analytics, web development or Bit Data way. Hello Ramesh, to me personally, I found Kotlin better because of my Java background and now that Google is promoting it for Android app development, there cannot be any better reason to learn Kotlin. Hello Flavio, what does Apache Flink and Apache Beam do? Didn't heard much of them? I like the angular JS I find it very mass !!!!! Thanks for explanation Flavio, will check that for sure. I like to add one more framework for front end development. Vue js. It's getting popular. The reason is it's simplicity, lightweight and performance. Choose and focus on one or two. If you try more then at the end you'll get a burn-out and you get nothing.